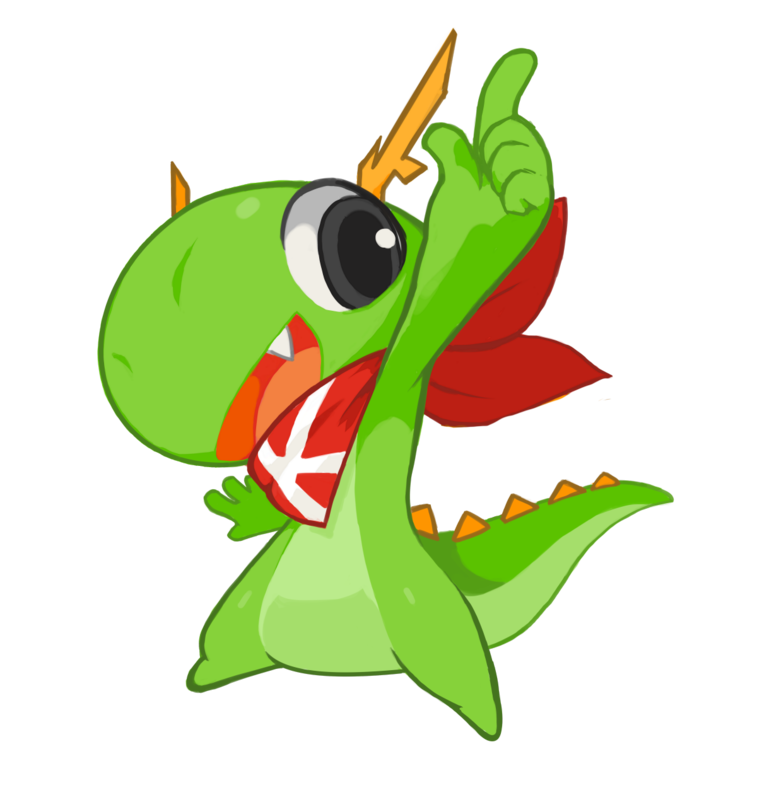 Konqi very cute and nice mascot, he it can be made voice assistant for Plasma environment, but will also it can be used on other platforms if you want it. This will also be useful for Plasma Mobile. First of all, I want Konqi to be not just a voice assistant, but a artificial intelligence. He should be joyful, cheerful and smart, Konqi should help you as efficiently as possible and not be as dumb like as Siri, Google Assistant, etc. General it's mind of Konqi, each user will be able develop Konqi intelligence. We need to make two options for Konqi training, Active and Passive. Active option for developers, everything is as usual. Passive option for all humans, if more people communicate with him, he become a smarter. 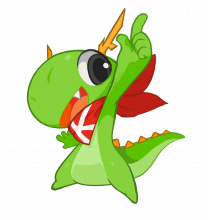 Personal it's Konqi's personal knowledge about you, Konqi will sync with KDE Account or save information about you on your device. You can configure how much Konqi will know about you, you will be able to give him limited information or sync it with many applications and devices so that it can help constantly update information about you. Also, Personal information about you should be confidential so that no one can use this information against you or for advertising. Konqi will also remember your voice and to someone else could not use it on your device. If you get sick and Konqi will not recognize your voice, you can take the test to prove that it's really you. He also will remember your voice during illness. It would also be nice to add games that you can play with Konqi, for example Tic-tac-toe. Konqi can be your voice assistant or can be your friend. P.S. I hope administration will pay attention to my idea and create a project - "Konqi AI". Pixel_Lime triaged this task as Wishlist priority. https://mycroft.ai/ is an option. I believe it can be customized so that it uses custom wake words and there is already a Plasma widget for it. This could help with accessibility too.